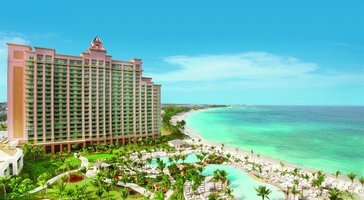 Take in breathtaking views of the ocean on your balcony. 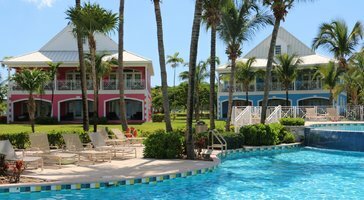 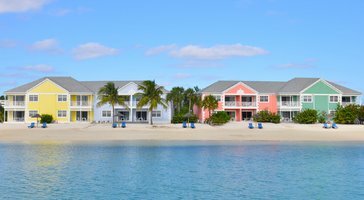 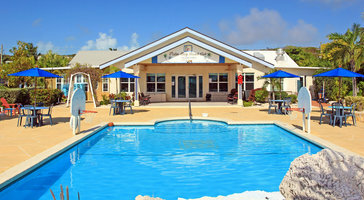 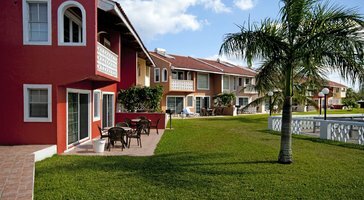 Studio ocean view rentals at Old Bahama Bay Resort make for a relaxing retreat in the Bahamas. 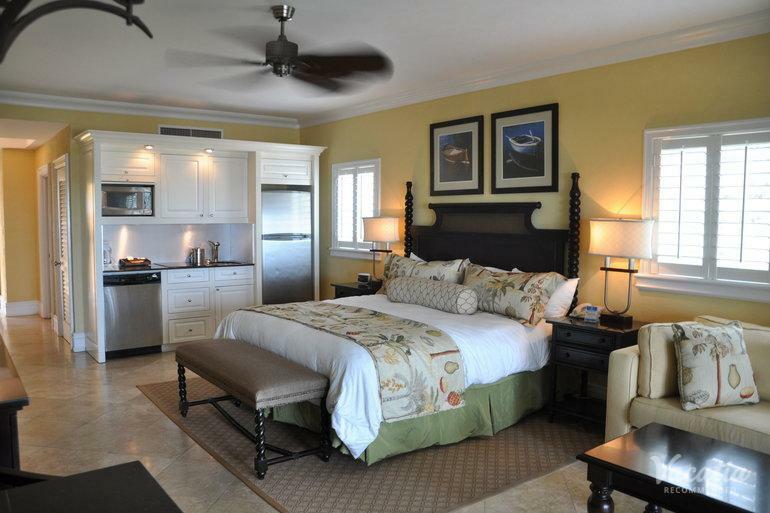 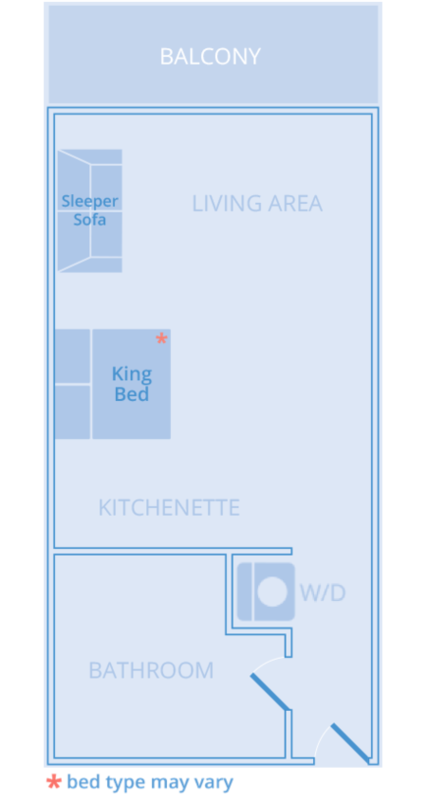 These suites sleep 4 and include a king or two queen beds and a sleeper sofa.